I often wince when I hear of Christians in modern day America complaining of persecution or that their faith is under attack. You know what I am talking about. 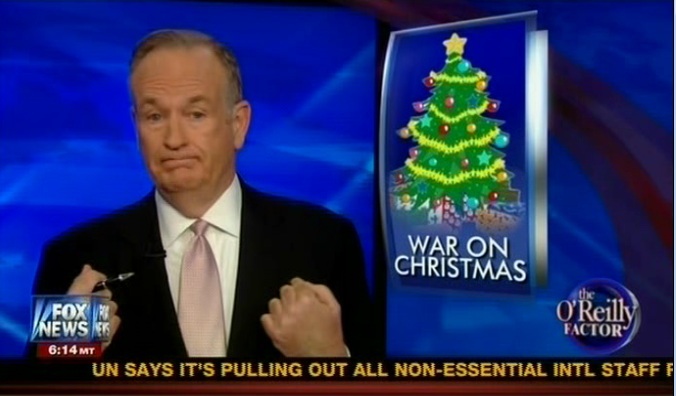 Every year Fox News and company have a segment on the war against Christmas. They say we’re not allowed to pray in public anymore, or that we can’t read bibles in school, and that Muslims or Buddhists or Hindus or Atheists or Satanists or someone else wants to this or that which means they can’t do this or that any more. I wince because it all starts to blend together. I wince because it sounds contrived and hypocritical. But more than any of that, I wince because it insults Jesus’ place on the throne of heaven and earth. Nearly all persecution being touted today, in America, is a result of anti-christ theology in the Christian Church. Anti-christ is the theology of exclusion, of saying these people are in the bounds of God’s love but those people aren’t. This is right out of the Bible, but many Christians don’t see it because the exclusion runs so deep and has been stewing for so long. The very meaning of “Christ” has been changed to be ones own personal savior from Hell, not the savior of all mankind. But the truth is Jesus set up a kingdom that was open to all mankind and would work to help, save, and serve all. He said if he was raised up He would draw all men to himself (John 12:32). The prophecies about him said God’s spirit would be poured out upon all flesh (Acts 2:17), and within a few centuries after his resurrection his disciples literally took His teachings in some form or another around the world (India, China, the Americas, and who knows where else). Every vision and miracle along the way showed that God wasn’t excluding anyone in his blessings. But exclusion is a part of human nature, and it crept it’s way into the church. Whereas Jesus simply taught love as the way of the kingdom, early on some demanded that new Gentile converts get circumcised to become Christians (ouch), or they would be excluded. Later on, people had to recite a specific creed to be considered part of the Church, rituals were added, belief in certain passages as canon versus others. People love religious exclusion because it’s a form of spiritual wealth, (note: blessed are the POOR in spirit) something that can be possessed that others might not have. Needless to say, because of the antichrist spirit of exclusion, the Church fractured into hundreds (dare I say thousands?) of competing argumentative denominations that persecuted everyone else and one another for their own self printed currency of spiritual wealth. And of course it didn’t stop inside the church. Africa, Arabia, Asia, the Americas, and Australia (lots of A’s) were all conquered by European imperialism. Indigenous peoples around the world who very likely incorporated some of the teachings of Jesus into their own spirituality centuries ago were brutally slaughtered and enslaved, all in the name of “Christ”: a personal, national “Christ” for each European kingdom, not the peaceful savior of the world. But the Bible also says the devil had to be released after a period around a thousand years. (Revelation 20:7) People got sick of the corruption of kings and sought after more democratic forms of government. But people are still exclusionary, and they vote in leaders who will bring greater prosperity for themselves at the expense of others. Some still contend that the Civil War was about a way of life, not slavery. Nazi Germany called the annexation of neighboring lands “living space”. Israelis even today continue annexing lands for “Promised Land” settlements. The same pattern always holds true, a “chosen” people’s dream is worth excluding others and trampling over human rights, and the preachers who go along with it are simply false prophets teaching the same anti-christ theology that’s been passed down the ages. Disguised as part of the flock, the devil deceives the nations gathering them together for war (Revelation 20:8). There have been times when it has looked like the world will literally end by the massive stockpiles of weapons of mass destruction, and of course it’s blamed on the other guys who are excluded in our picture of God’s love. So of course Fox News gets dolled up for it’s annual War on Christmas charity ball because everyone else is to blame for making the world such a dangerous place for “Christians”. But all the while, there have been people, inside and outside the official Church who have rejected anti-Christ, exclusionary theology. Regardless of what faith they profess or who they think the most important prophet or teacher was, they agree with Jesus’ teachings. Love your neighbor, treat others as you want to be treated, take care of the needy, turn the other cheek. Let your light shine on the good and the bad, your friend and your enemy. Never to hinder people willing to do good in His name (Mark 9:40) regardless of where they heard it. And these are the people making a difference, and every step on the road to progress has been about ending exclusionary, anti-Christ institutions. Abolition, women’s rights, labor rights, environmental justice, marriage rights, all these things were vehemently opposed by the institutional Church. 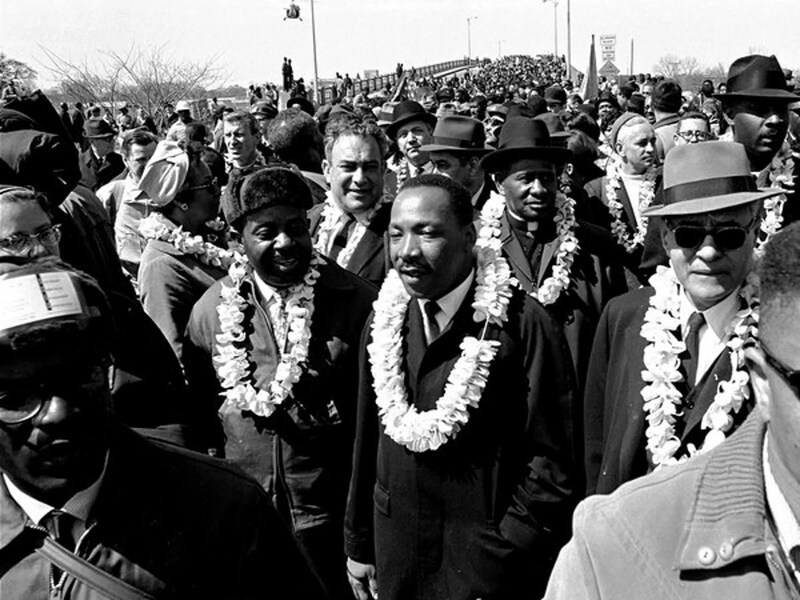 But brave people were willing to put their lives on the line to make these things change because they recognized people were being excluded, and they followed the seed of Christ that was planted long ago that such exclusion is wrong. Now with the internet, social media, and a global economy, these people are being connected to one another, across national, ethnic, and religious boundaries faster than new lies can be manufactured to gather people to war. They don’t care about creeds, conversions, circumcisions, or any of the religious baggage. They want the world to be a better world for the sake of the whole world, and the only thing they hate are the lies that constantly try to propel the naive into exclusion and wars. Unlike the excluders, they actually get persecuted speaking for peace and against injustice. The Bible predicts they will succeed, calling their testimony a fire from heaven that comes down and devours the armies that the devil has gathered (Revelation 20:9). It’s the same fire from heaven, the Holy Spirit, that filled the disciples at Pentecost, but now we are seeing it’s fullness spread across the entire earth. Soldiers will walk away from the lines the devil has drawn to join these people, the true body of Christ, and we will see a new age of humanity where the Devil no longer deceives us with his last disguise. Man loves Religion especially “the doing of Religion”. This makes him feel righteous however , its self righteousness. What people don’t understand is Christ hates religion and gave his life to end it and replace it with himself. Exactly! We should be poor in spirit and rich in mercy.